Code Orange has a lot of meanings in different sectors of society, but in general it signifies that there is a heightened sense of urgency–something significant is about to happen. Probably the most fitting example that relates to our revival is the description for the Code Orange stage of a volcano: Exhibiting heightened or escalating unrest with increased potential of eruption, timeframe uncertain. That’s what the Code Orange Revival is about. We are asking and believing God for an eruption of His power and movement among us in 2012. The 12 days that we will gather for the revival is the stage just before the eruption. For 12 days, we are anticipating and preparing for how God is going to move in 2012. For 12 days we’re going to have a heightened time of focus and expectancy for how God is going to move. We’re praying for fresh momentum, seeking God and asking what He wants to do in and through us all in this new year. And we’re thanking Him in advance for all that He is going to do. 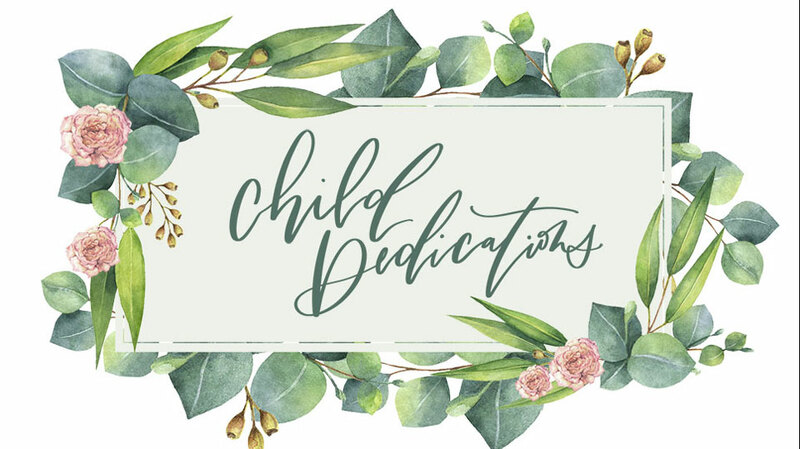 Childcare will be offered for children ages 6 weeks – 5th grade during each of the 12 days of the revival. If your child will be attending childcare any of the 12 days of the revival, you need to register your child for childcare. If your child has previously attended eKidz, the Children’s Ministry of Elevation, during a weekend worship experience, your child is already registered. 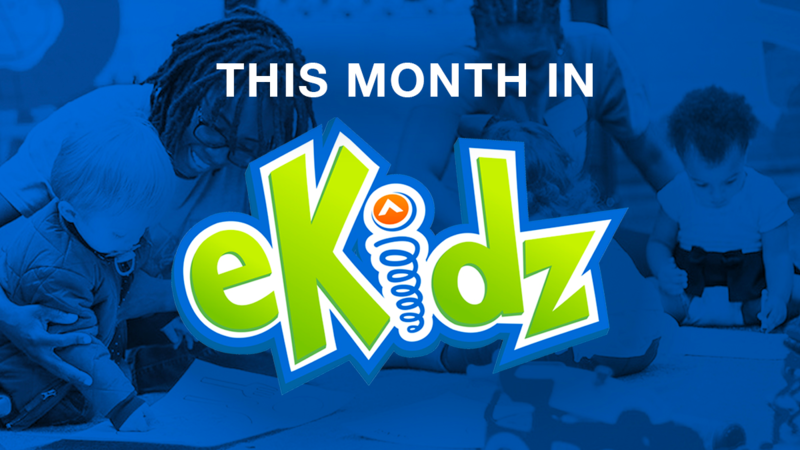 If your child has not attended eKidz, please CLICK HERE to register your child. 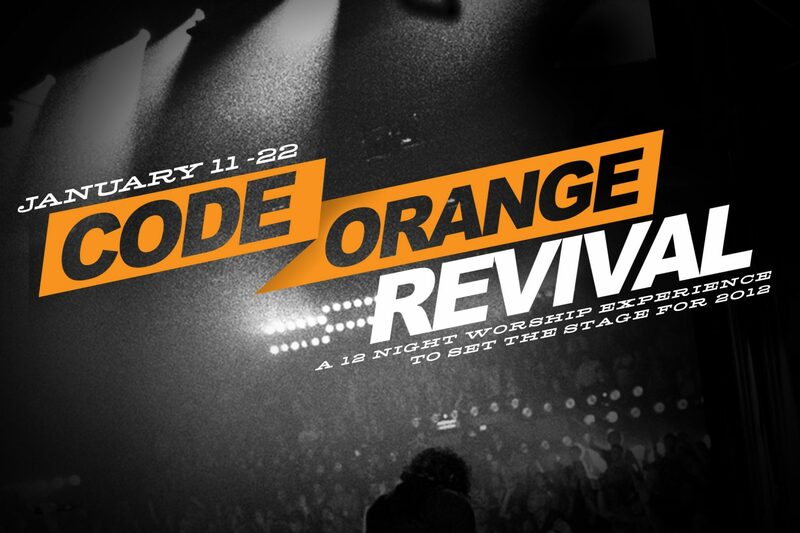 For more information about Code Orange Revival, visit www.codeorangerevival.com.